In the end of the XXth century there was a big dream of creating the one financial system “to rule them all”. The world of finance is full of successful and powerful traders, who make it their priority to be the best in it. 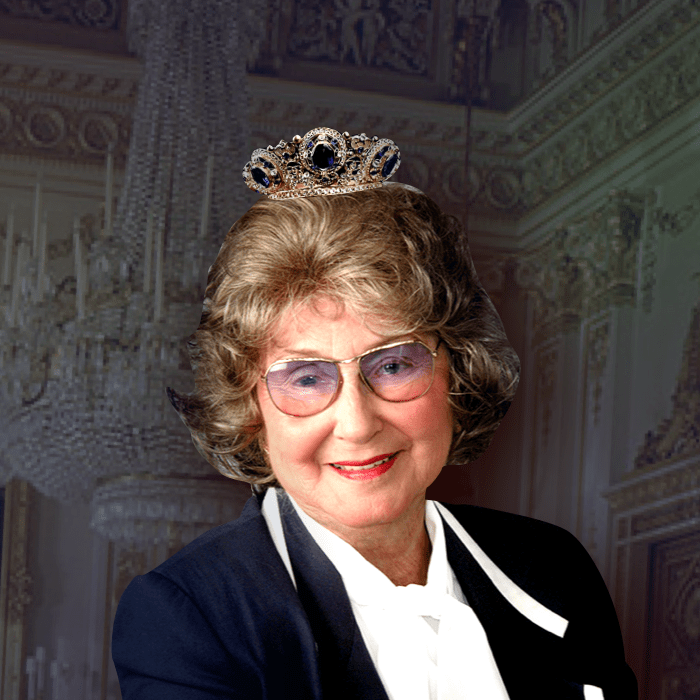 In our previous posts, you have read stories about the trading kings, but there are queens as well and it would be a real shame not to tell you about their amazing achievements, especially considering that many of them are known as legendary investors. 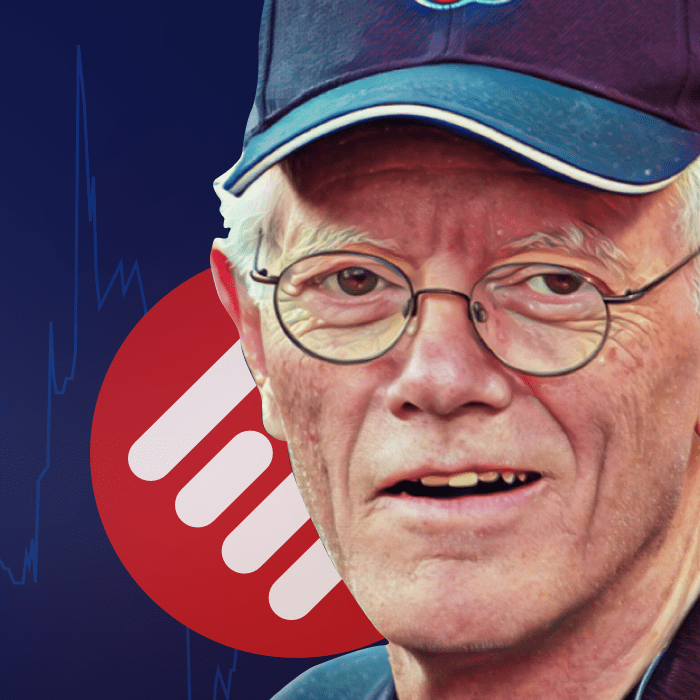 Despite the fact that there has always been plenty of successful investors, only very few of them can be called legends, and Peter Lynch is on top of that list. 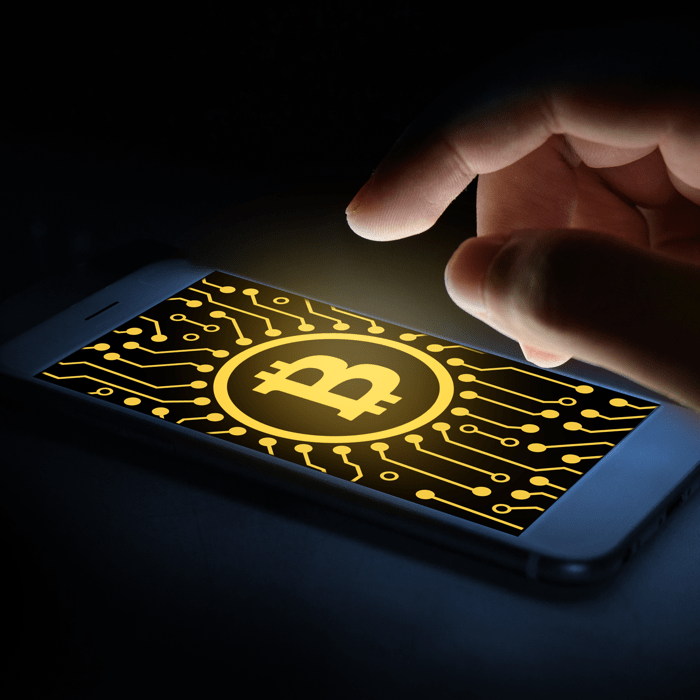 We have prepared for you more tips on how to stay calm and keep trading when the market gets unpredictable and you are about to lose it. Just make sure to follow these steps before you start your trading session. 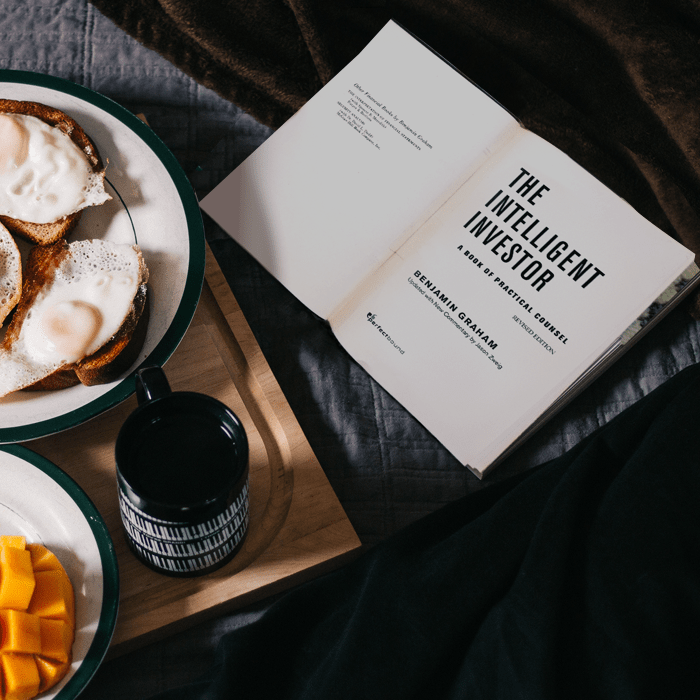 If you are thinking about the best book to educate yourself on the uneasy way of value investing, “The Intelligent Investor: The Definitive Book on Value Investing” might the best choice for you. 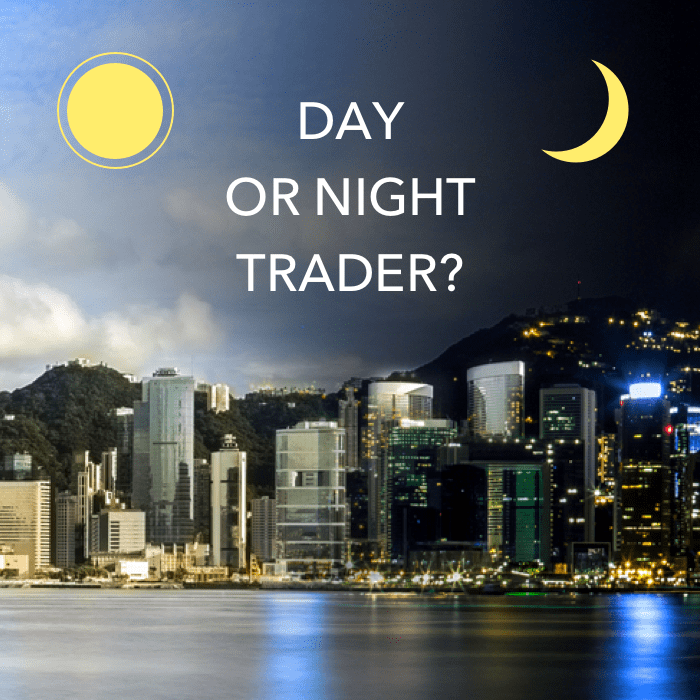 Secrets of trading hours: are you a Day or Night trader? 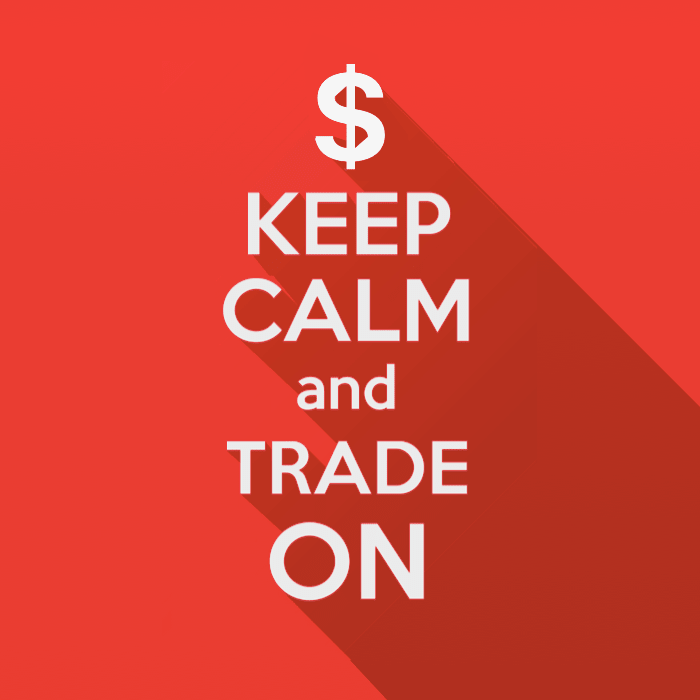 Trading on binary options can be very versatile depending on a time you enter the market. Most assets are active during European day-time, as well as the market is more volatile and payouts are higher.